Last week my family visited the Genghis Khan Exhibit at the Iriving Arts Center. As part of the exhibit, there was a real life size trebuchet and a smaller model catapult made out of wood that the boys could send ping pong balls shooting across the museum. Ryan, my 10 year old, made one out of Legos. The boys own one of the Lego Castle sets that includes a catapult. Many of the pieces used were from that set. He has modified that a little to increase projectile distance. 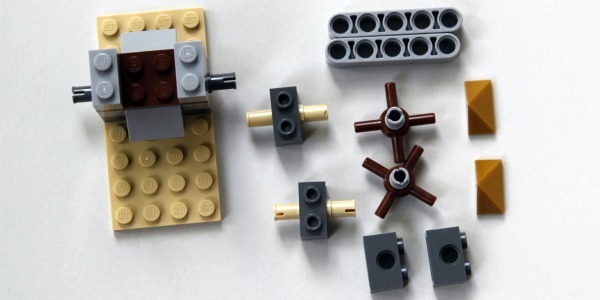 As with all things Lego, modify these instructions to use pieces that you might have at home! 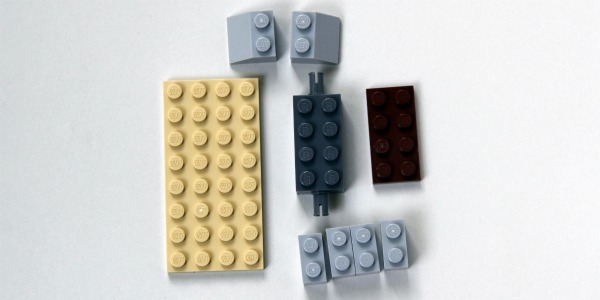 Step 2: Add Lego blocks that allow for arm movement. The base built from pieces pictured above are on the left. Step 3: The base is now complete. 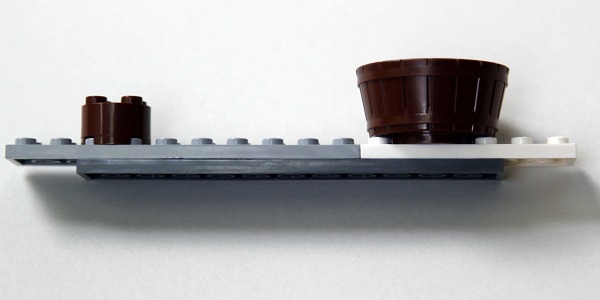 You can see that the two small 2 x 1 stud bricks in between the gold caps are on a rod and can be rotated 360 degrees at this point. This is where the moving arm will attach. Step 5: Finish the arm and attach it to the 2 x 1 bricks mentioned above. 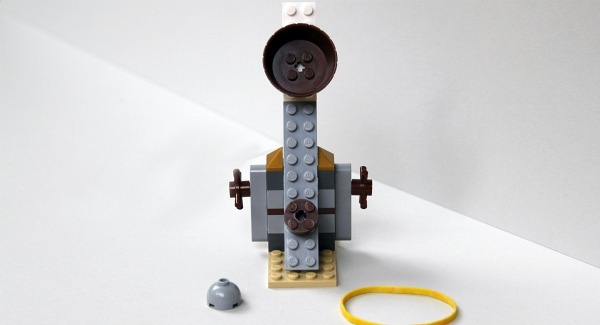 Step 6: Attach a rubber band to launch Lego projectiles across your living room. The exhibit was calling this type of catapult a trebuchet. Catapult: A catapult is a mechanical device used to hurl objects. It is a general term and there are many types of catapults. Trebuchet: A trebuchet is a type of catapult. The early models were called traction trebuchets and used manpower and ropes to launch a projectile. Later models used pulleys and counterweights and improved the accuracy of aim significantly. 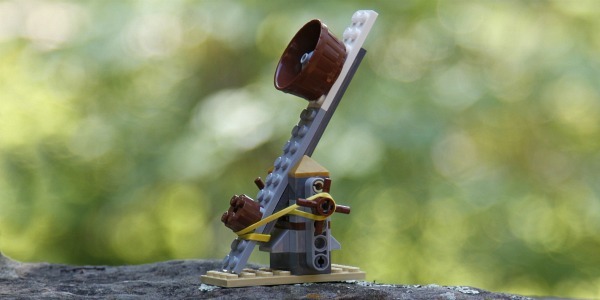 The type of catapult we just built out of Legos could be described as a traction trebuchet if you imagined the rubber band to be men pulling on ropes. The Genghis Khan Exhibit will be at the Irving Arts Center through September 2011. We really enjoyed our visit and it has inspired other kids’ activities and conversations. This exhibit is a sponsor of this site and provided my family with tickets. This is so cool! Way to go, Ryan. What a great idea and thank you for making it so simple to follow the directions. I’m going to show this to my son later tonight and see what kind of embellishments he adds to the catapult. I know I’ll be finding more little Lego pieces in the carpet after the catapult session. ChocolateCakeMoments.com – 51 Summer Family Fun Activities! This is made of awesome. My daughter is going to go nuts for it when I show her tomorrow. Way to go Ryan! My kids will love this! They are Lego maniacs! Can’t wait to show them. Thanks for sharing. How fun! 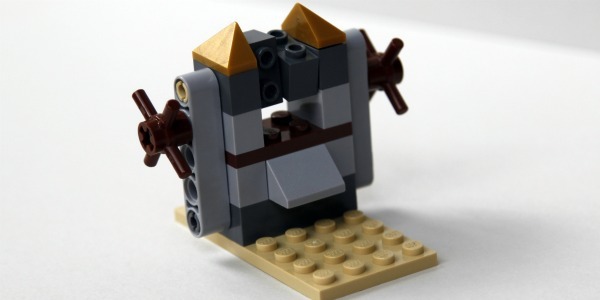 We made a catapult with boxes earlier this year, and lego one would be a great follow-up. I am excited to show my kids. Oh that’ is awesome! I hope we have all the parts to make this, I know my son is totally going to want to do this! My boys will LOVE this. I’m not sure if I should show them or not, I’m having visions of lego fights and legos flying all over the house. 🙂 Great idea, Ryan! 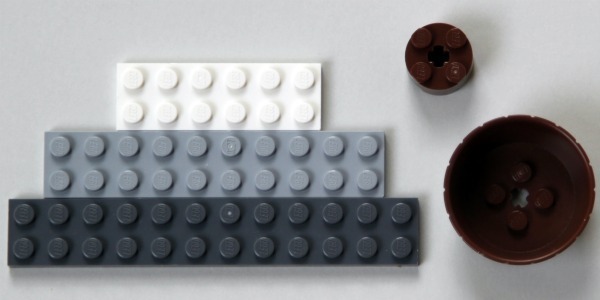 Oh so cool… and we have all the bits to make this! What a great idea. My children love building out of lego, I’m sure they’ll want to give this a go. This is awesome! My son just made a catapult at scouts day camp, but I think he would love to have this one too! ha! this is so cute! Found you on TT&J. Also, if you have a list of favorite link parties, I ™d love to be included on Fridays. Thanks a ton!